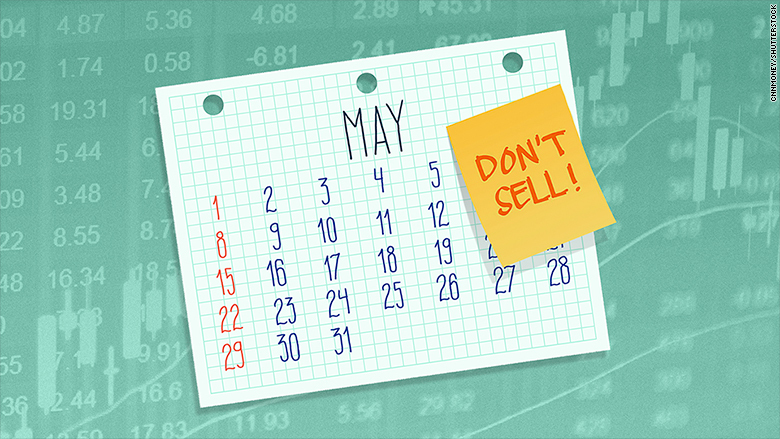 It's time to throw away the silly Wall Street saying, "Sell in May and go away." Yes, trading volume tends to dry up as the mercury rises. More people are on vacation, and there usually isn't as much big corporate news in late spring and summer as there is in the fall. That's why some traders say it's okay to sit things out until November, when consumer companies start prepping for the holidays. You won't miss much in the summer. You may even avoid a nasty downturn. September and October are famous for the 1929 crash, 1987's Black Monday, the market plunge after 9/11 and the collapse of Lehman Brothers in 2008. But stocks have lately performed well between the fifth and tenth months of the year. If you sold in May and went away over the past few years, you missed out on some big rallies. The S&P 500 rose nearly 6% from the beginning of last May through the end of October. The blue chip index was up 5% during May through October of 2016 as well. The market did fall in the May-October period of 2015 because of concerns about China. But the S&P 500 enjoyed a 7% pop from May-October of 2014, a 10% gain in May-October of 2013 and even eked out a small gain in 2012's May-October period as well. See the pattern? There is really NO reason to sell in May and go away. 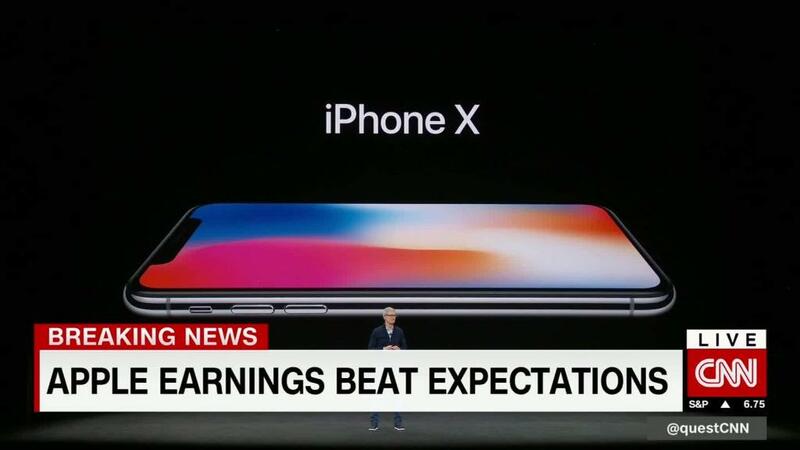 The market goes up and down for a variety of reasons. Stock moves are usually fueled by corporate earnings and economic data. American politics are playing a more important role in the markets too. Just look at what's happened on Wall Street so far this month: If you sold on May 1 you've missed a 3% gain in the S&P 500. The Nasdaq, led by a surge in Apple (AAPL) and other tech stocks, is up nearly 5%. That isn't to say that stocks are definitely going to keep climbing for the next few months. But if stocks do wind up falling, it will probably be because of something like bad news from a big company or two, concerns about the Federal Reserve hiking rates too quickly, more US-China trade tension or oil prices spiking even higher. It won't have anything to do with the calendar.